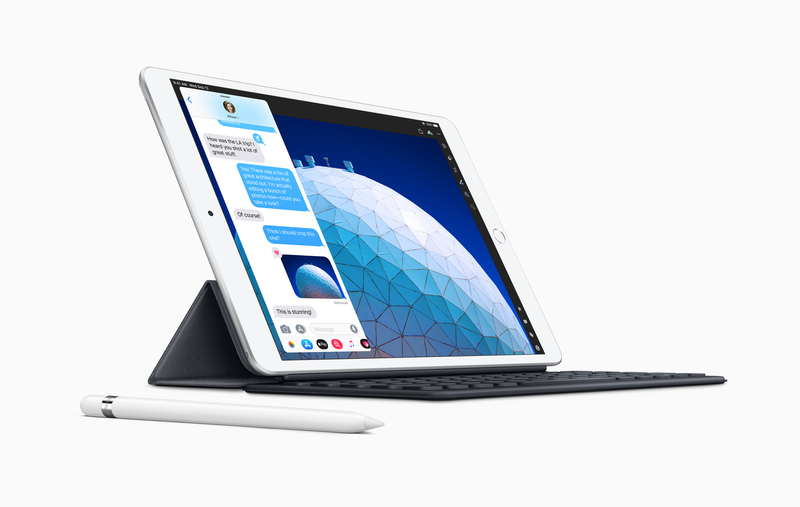 The new iPad Air is powered by the A12 Bionic chip with Apple’s Neural Engine to give the device a 70% boost in performance. The 10.5-inch Retina display has True Tone technology. 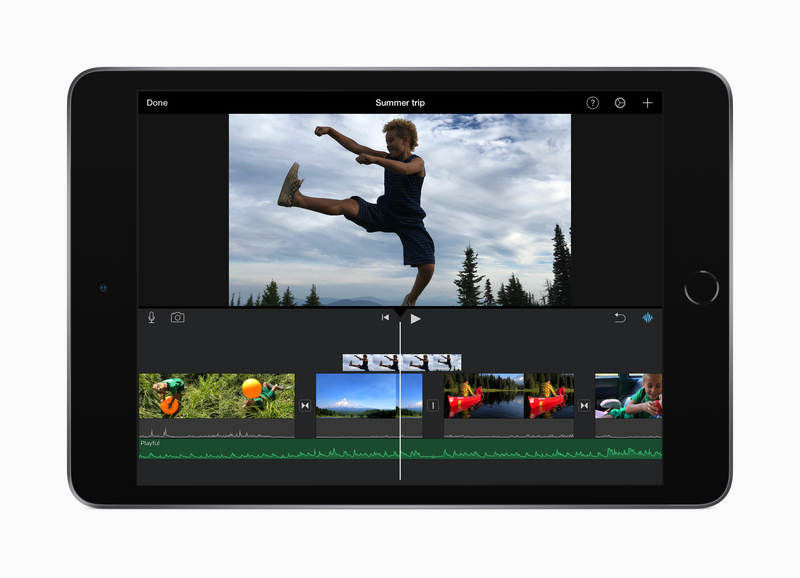 The new iPad Mini has the same A12 Bionic chip as the new iPad Air but the 7.9-inch advanced Retina display has True Tone technology and wide colour support. 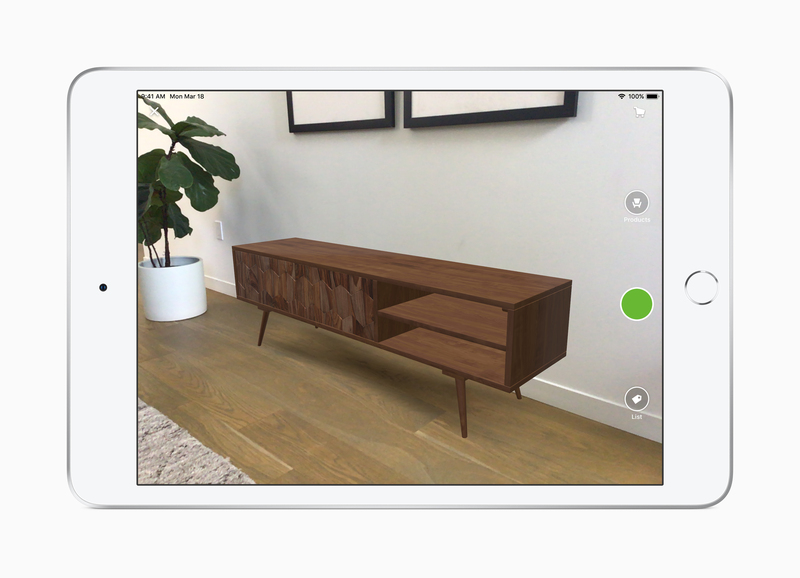 Both the new iPad Air and iPad Mini come with Apple Pencil support (1st Gen), front and rear facing cameras that can shoot 1080p HD video and is great for AR experiences. 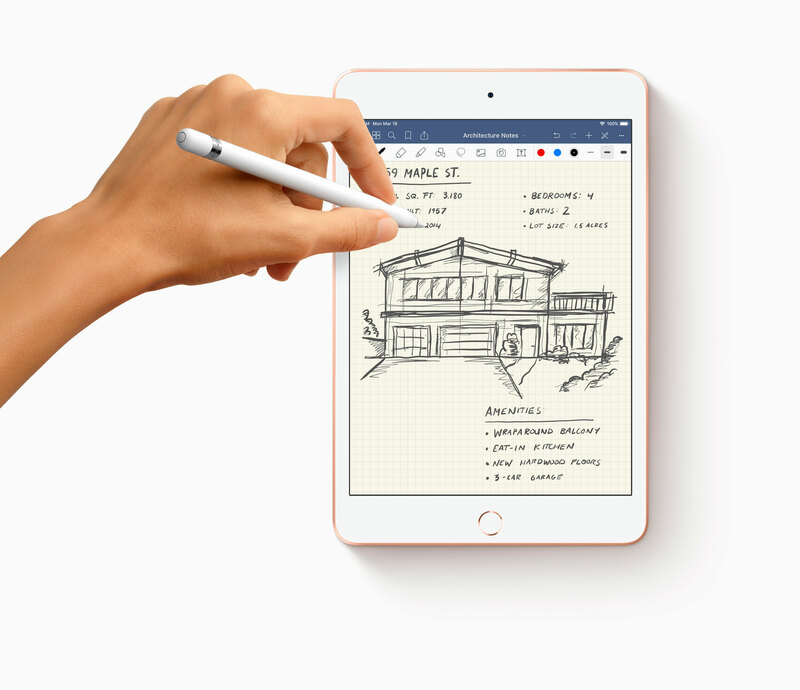 In addition to the new iPads, Apple will also be rolling out an update for iWork for iOS that will have integrated Apple Pencil support, new animations in Keynote and more. The new iWork update will be available next week. The new iPad Air and iPad Mini are available now and come in Space Grey, Silver and Gold. 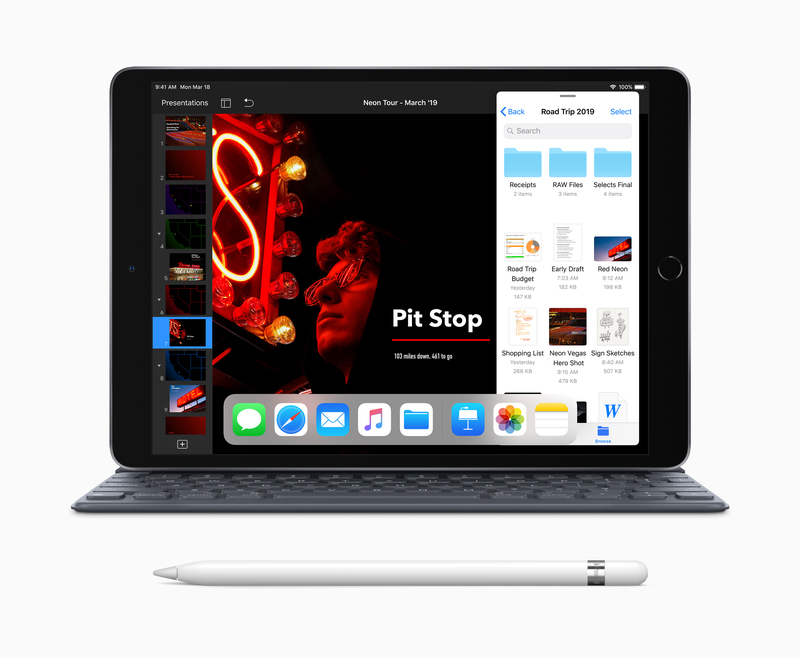 The Apple Pencil (1st Gen) is available seperately for $129 CAD.